The bond among the Kennedy brothers—Joe, John, Robert, and Edward—was extremely strong. Talk about how The Brothers Kennedy: John, Robert, Edward shows each brother’s relationship with one another. How were the Kennedy brothers similar? What were some traits they all shared? And what set them apart from one another, and made them different? In the book, author Kathleen Krull says that Joe Kennedy was “the most promising of the Kennedy sons.” If Joe had lived, what do you think he would have accomplished during his lifetime? Do you think he might have attained the presidency of the United States? Although he was a very successful adult, John F. Kennedy struggled quite a bit when he was younger. Discuss some of the obstacles he had to overcome in his childhood. How do you think these experiences helped him succeed later in life? Robert Kennedy knew “how to put himself in other people’s shoes.” What does this mean? Before his death in 2009, Edward Kennedy was able to see Barack Obama accept his presidential nomination. How do you think Edward felt on that day? Do you think he felt that all of his family’s hard work finally paid off? How were the Kennedys a normal, typical family despite all of their accomplishments? After reading the story, talk about some of the routine things the Kennedy family did on a daily basis, just like other families. What were some of the factors in society that might have prevented the Kennedy sisters from achieving as much prominence as the brothers? 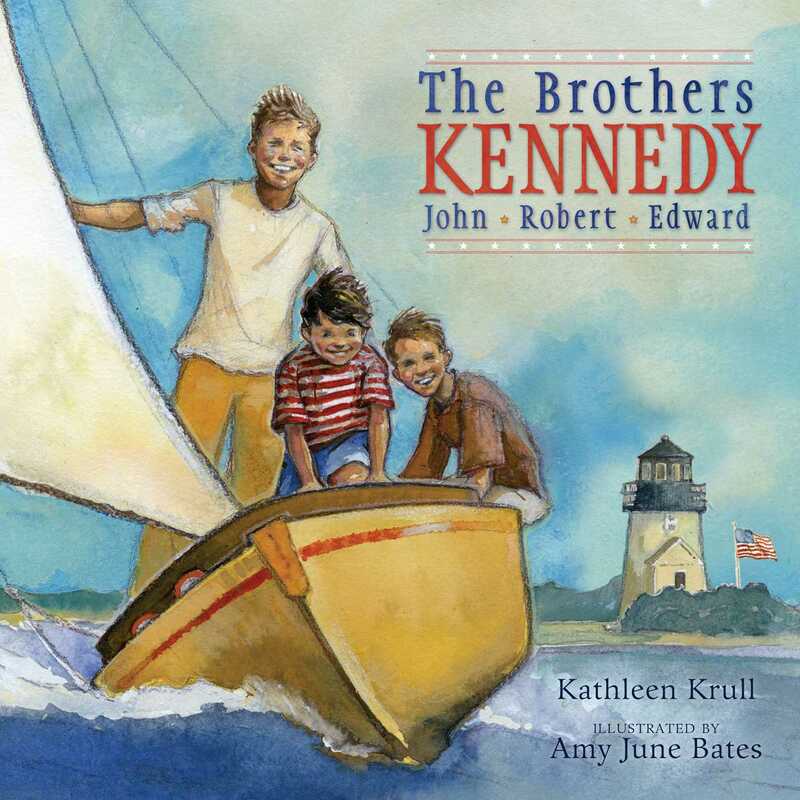 The Brothers Kennedy: John, Robert, Edward features thoughtful and touching illustrations by Amy June Bates. Looking at the pictures, do you feel that they help you to better understand the story of the Kennedy brothers? Why or why not? The Kennedy brothers were inspirational—to one another, and to people all over the world. What does it mean to inspire someone? After reading the story, talk about which Kennedy brother inspired you the most. Who else inspires you? John F. Kennedy is famous for saying the following during his presidential acceptance speech in 1961: “Ask not what your country can do for you—ask what you can do for your country.” What does this quote mean? Winning at whatever they set out to do was always very crucial for the Kennedys. But is winning always the most important thing? Talk about some times when you wanted to win at something, but you didn’t. How did that make you feel, and how did you deal with your feelings? The Kennedy brothers all grew up to be strong leaders, both in their family and in the world. What is your definition of a leader? Talk about leaders that you may know in your school, your family, or in your country. Compassion, loyalty, and hope are major themes in this book. Identify and discuss some examples of each theme from the book. In spite of their successes, the Kennedy family also had to deal with much sorrow and heartache throughout their lives. Thinking about this, share some sad experiences in your life. How did you cope with your sadness? After reading this story, do you think you might be interested in politics some day? Why or why not? Why do people get involved in politics? What are the pros and cons of being a politician? Although the Kennedy brothers are no longer living, they have left a legacy behind. Define the word “legacy.” Talk about what you think might be the Kennedy legacy. Do some research about how to make a family tree, either in your local library or on the Internet. Then construct a Kennedy family tree. Consult the Further Information section at the end of the book for details. After you’re finished, try working on your own family tree. Ask your parents, grandparents, or other family members for the facts about your family’s history to get started. This book is about the Kennedy brothers, but there were also Kennedy sisters—Rosemary, Kathleen, Eunice, Patricia, and Jean. Explore the lives of these women. Were they involved in politics? What did they accomplish during the course of their lifetimes? 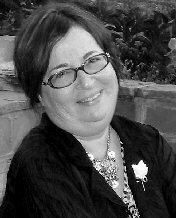 Author Kathleen Krull writes about discrimination against the Irish in The Brothers Kennedy: John, Robert, Edward. Find out more about this, and the period in history when it took place. How does discrimination still exist today? What groups of people currently suffer from it, and why? The Kennedys were a prominent, or well-known, political family in the state of Massachusetts. Are there any distinguished political families in your town or state? Find out more about these families. When did they start in politics? What offices do/did they hold? The Kennedy family strongly believed in service to others. For example, John F. Kennedy started the Peace Corps, and his sister Eunice Kennedy Shriver created the Special Olympics. Take inspiration from the Kennedy family and launch a community service project with your classmates. Research and select a worthy local cause or group. Then volunteer your time and make a difference in the lives of others. The Kennedy brothers are all remembered by many stirring and motivational quotes they have provided throughout the years. Kathleen Krull has placed several of these quotes at the beginning and end of The Brothers Kennedy: John, Robert, Edward. Select one of these quotes and find out more about its origin. Then share your findings with your class. What does the future hold for the Kennedy family? Look into the current generation of Kennedys. Are any presently holding a political office? What other careers and paths have they chosen?